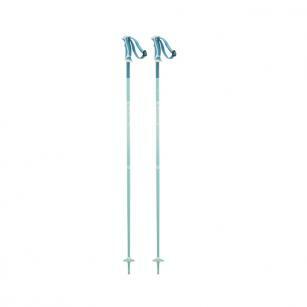 The women's Arctic ski poles are lightweight aluminium poles with elegant, modern graphics. Designed for skiers who want value and straight forward, reliable performance. Made with an aluminium alloy 6061 for good strength and minimal weight. The graphic has been screen printed onto the pole so it won't fade or begin to fall off. 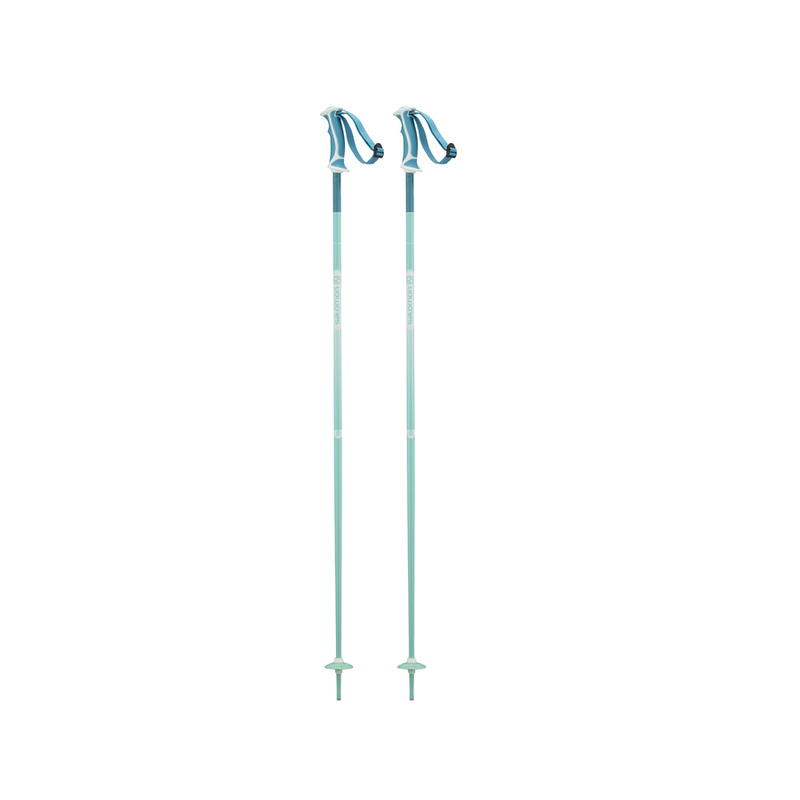 The additional features of the pole feature a standard basket, bi-material standard grip, standard strap and standard tip.